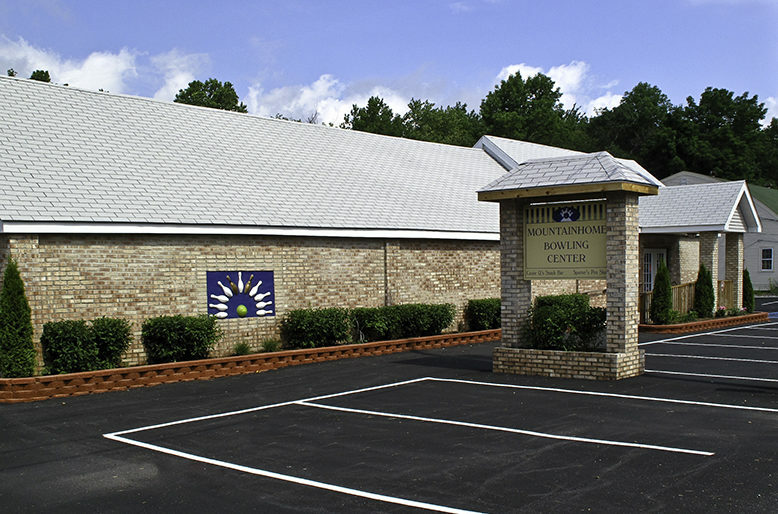 Mountainhome Bowling Center – Where you're not just a number but part of the family! Where you're not just a number but part of the family! Thanks to our local heroes, Barret Police, FIre and Emergency! Check out our league standings and high scores!